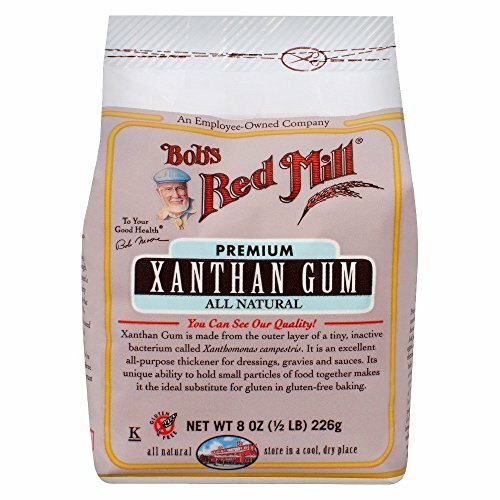 Bob's Red Mill Xanthan Gum is must-have for any gluten free baker. Xanthan gum thickens batter and gives gluten free breads a better rise. It also help emulsify liquids that would otherwise separate. 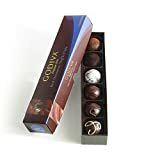 The name comes from the bacteria that helps creates the final product, Xanthomonas campestris, which feeds on a sugar, then ferments. The fermentation product is dried and then ground into Xanthan Gum.